When Willie and Rachel began dating, he was a widower with three children and she was a divorced mother of two. At first, their relationship looked like a match made in heaven. Everyone got along so well, and Rachel was sure they would live happily as a blended family. Unfortunately, the honeymoon was short-lived. The reality of a new marriage coupled with merging personalities into a new family dynamic was tough. Bliss became bitterness, and the clash of personalities and conflicts became the norm with every unmet expectation. Rachel transitioned from a single mother of two, to a wife and mother of five children (and later seven) ranging in age from 2-21. Through these difficult years, Rachel gained the hard earned wisdom about how to make the “his, mine, and ours” kind-of-family work. 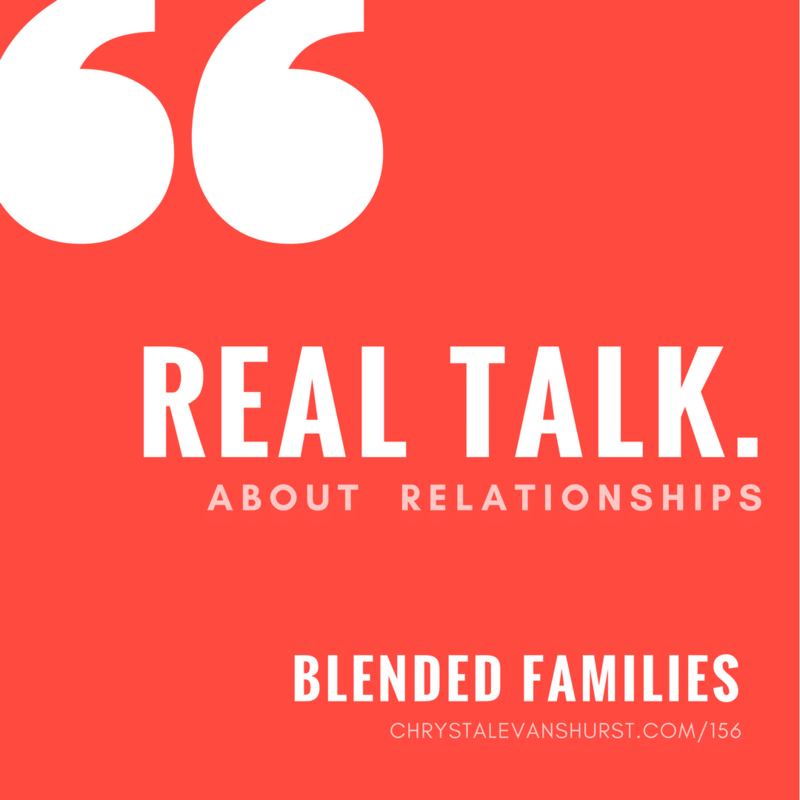 Today’s podcast is all about blended families. Rachel and I have a frank talk about the lessons we’ve both learned — how to handle issues with discipline, rejection, and the threat of outside influences as a husband and wife strive to nurture and protect the family God has blessed them with. As a result of their experiences, Willie and Rachel have started a ministry called Better Than Blended, designed to encourage and equip blended families. They desire to assist families, like theirs, navigate the often treacherous waters of non-traditional families. While blended families face the same challenges as traditional families, those challenges sometimes show up on steroids! With honesty and candor, Rachel shares how her family had to find a “new normal” in their daily and weekly routines. She tells how she’s learned to be the model of a godly wife and mother without trying to force relationships with her stepchildren. She also offers suggestions of how–even in the midst of change–you can have consistency and establish expectations based on the rules of your home. Believe it or not, Rachel says it is possible to infuse fun into the frenzy of a blended home and institute your own family traditions that work within your new life! 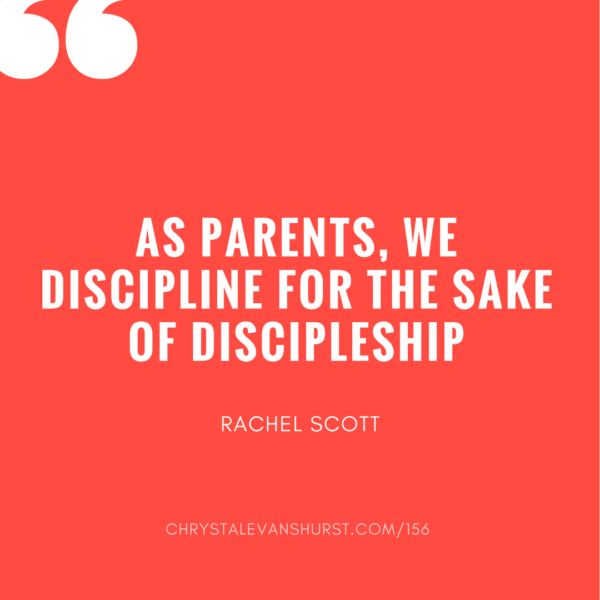 Be sure and join me for my “real talk” with Rachel Scott, and check out the links to the Better Than Blended website in the resources below! Looking for additional resources from Rachel? View additional media, mentoring services (for individuals and couples) and contributors for the Better than Blended blog. Need additional help and encouragement for your family life? Check out Kingdom Marriage and Raising Kingdom Kids both by Dr. Tony Evans. Did you miss my last week’s episode on singleness or my blog post on the Decision to Love from Valentines Day? Be sure and listen! Can you identify with Rachel’s statement that “hurt people, hurt people?” How might this concept change the way you handle conflicts that arise within your family? Has your relationship with your spouse been overwhelmed by your role as parents? How can you separate who you are as parents from who you are to each other as husband and wife? What family traditions do you have that accommodate the unique dynamics of your family? Hope your road to recovery continues and thank you for acknowledging the Nursing profession. It is a calling and as you always say lets keep it real, we must pray for those nurses whom it may not be a calling for. You are a trooper, blessing us with your podcast from the hospital bed!!! Many blessings again to you and your family. Love your podcasts, they brighten my week! This blessed me so much as a single mother of 4 who has hopes of being married. I’ve prayed alot about it and God has led me to pick up things here and there so this is such a valuable piece, truly a treasure that I look forward to utilizing in the future. I know all to well that hurt people, hurt people, it’s one reason I lingered in relationships longer than I should have because I understood they were in pain. Thank you so much, I am sure this topic will help save marriages and help couples set some realistic expectations as they consider blending together. Chrystal Hurst, thank you for your blog post.Really thank you! Awesome.